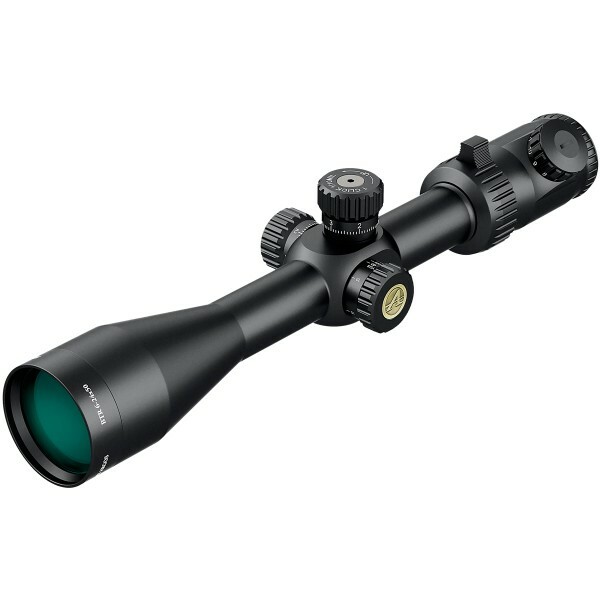 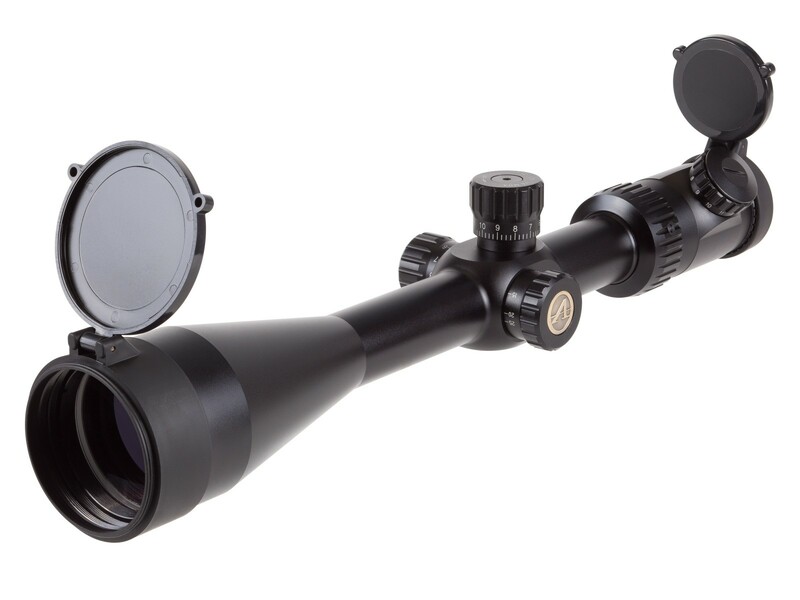 First Focal Plane (means easier judging size and distance through the scope at varying magnifications) because the reticle enlarges as one increases the magnification. 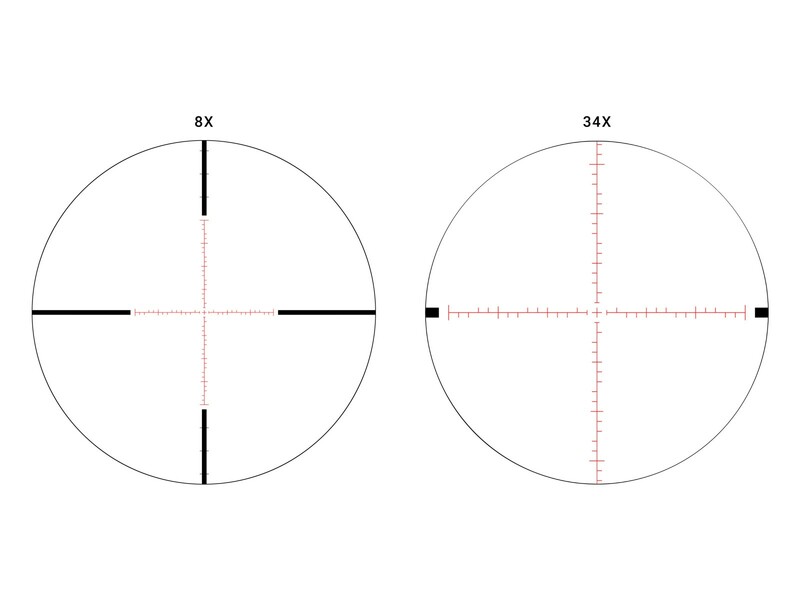 For example, the distance between Mil-dots (or MOA) will cover the same distance at 8x as it does at 24x. No need to do any math figuring out what power one is on, etc.